provide superior results to your customer. All products are designed for use in self-serve, in-bay and conveyor applications. 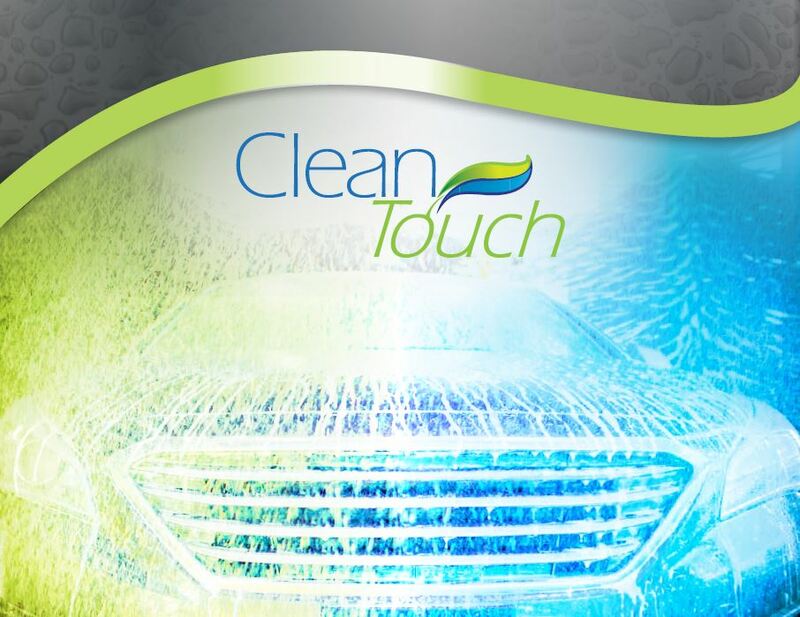 Contact us to find out more about ordering our CleanTouch products.